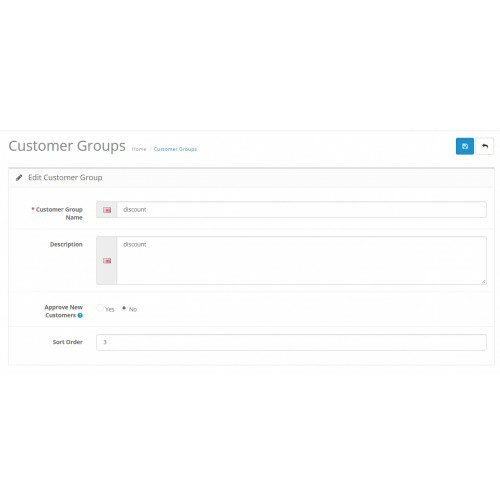 Customer Groups provide a greater organizational scheme for the customer list,this module allows administrator to set price of per product according to customer group. if admin want to give special price to particular customers on a product he can give it easily. 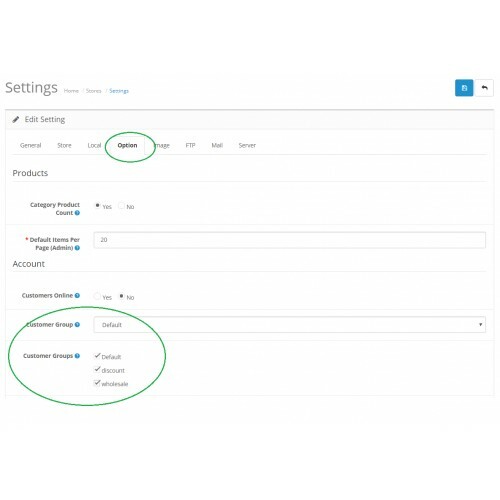 Admin owner can divide your customers in different groups according to their needs. This makes the customers feel that they are really respected from web owner. 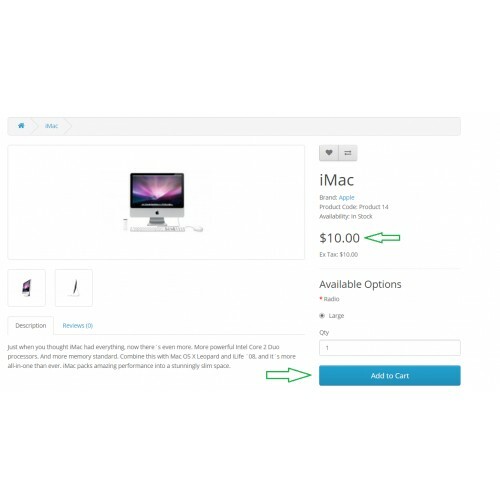 from admin Web Owner can set price for guest & different customer groups straightly.If you do not want to set the separate price for customer group then leave it empty, and they will see the product original price. 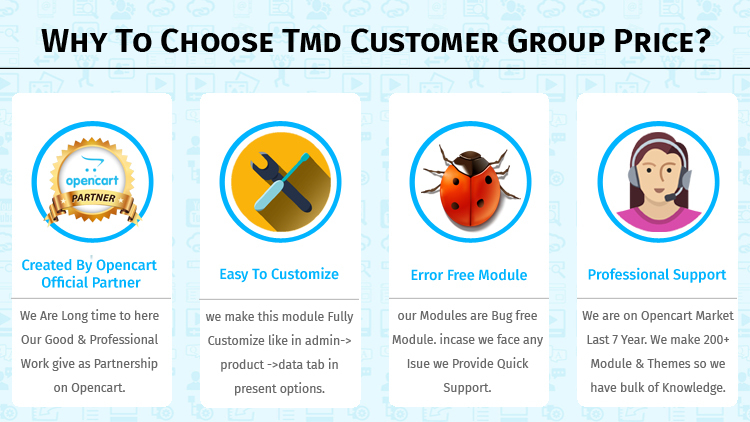 Customer Group specify feature of customize module as per customers requirment. 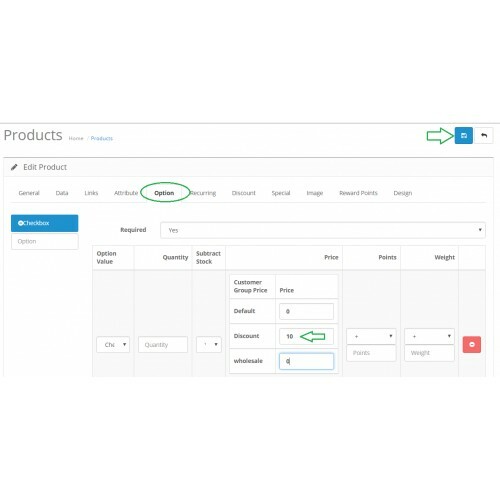 admin can create multiple customer group and define different price for product.Admin has full authority to Customize this module. 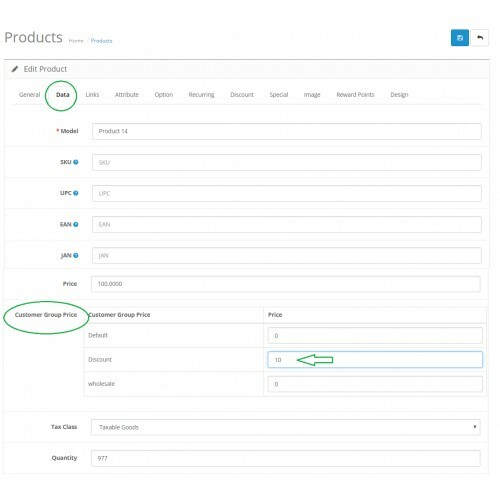 Customer Group Module is powered with Clear documentation to make your installation even more simple.documentation explains all easy to go steps which needed for installation. 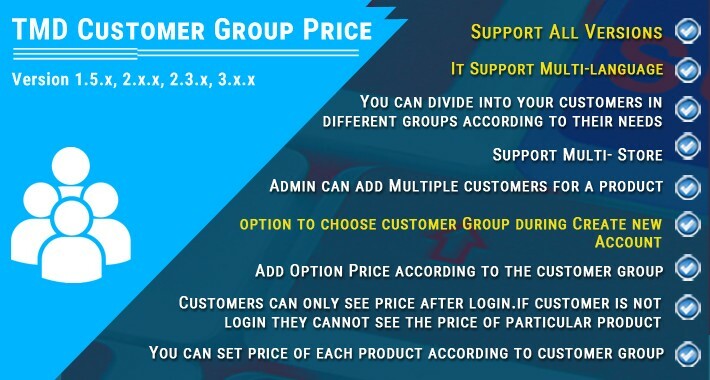 * You can set price of each product according to customer group. * Add Option Price according to the customer group. 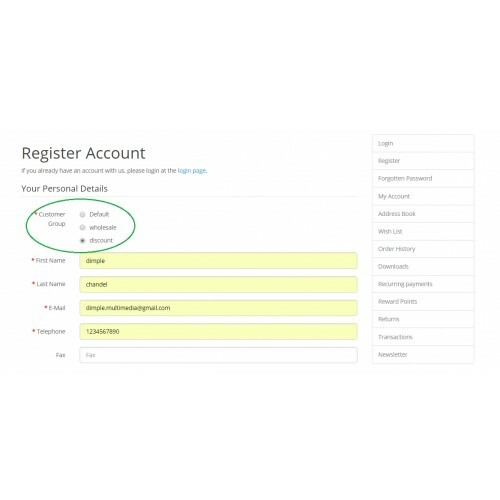 * option to choose customer Group during Create new Account. 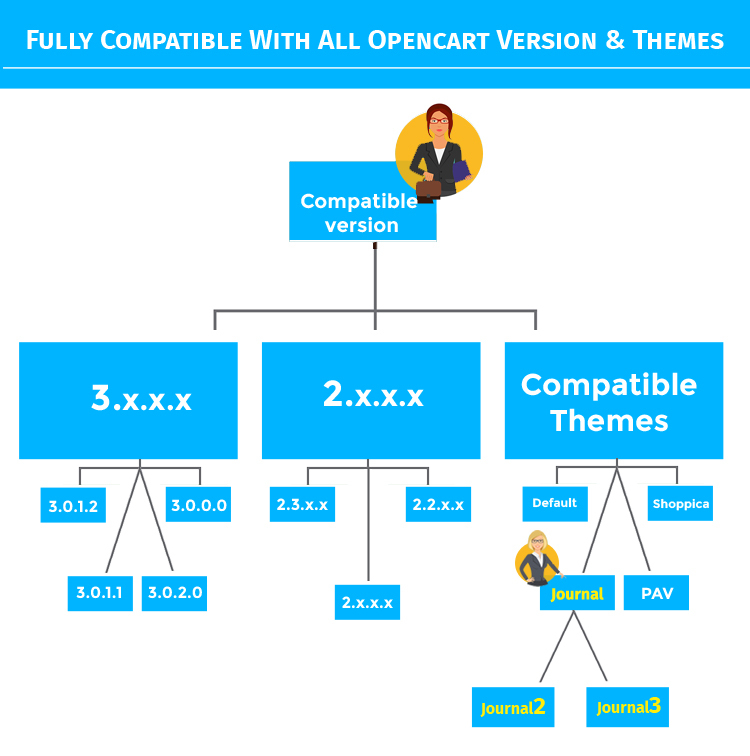 * increase customer’s satisfaction from the user experience..
We are on Opencart Market Last 7 Year in this Markit we make 200+ Modules and Themes so we have bulk of Knowledge in this framework. So our customer Face Any Issue During Installation Process we Provide Absolutely Free of Cost Support. This Process is valid 3 Month after your purchase, you can enjoy technical and feature support. 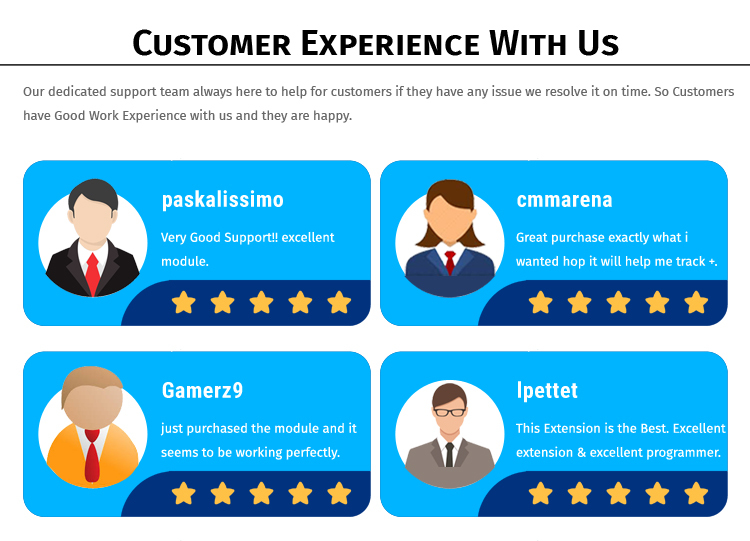 Our dedicated support team always here to help for customers if they have any issue we resolve it on time. So Customers have Good Work Experience with us and they are happy.